East Texas Furniture Leasing is a locally owned and operated furniture leasing company that has been serving the East Texas area for over 20 years. We are dedicated to offering quality products at a great value. 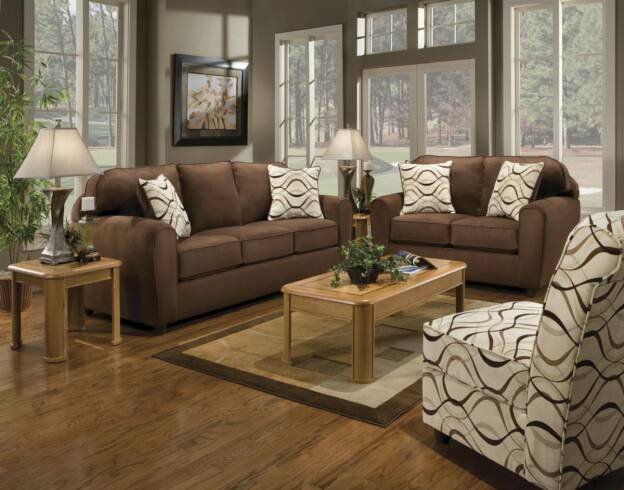 At East Texas Furniture Leasing you will find brand name furniture that is comfortable, affordable, stylish and sophisticated. Whatever your lifestyle, we offer a complete selection of beautiful, stylish furniture to help you feel right at home. Call us at 903-581-0364 to learn more and get a free quote.